Interfloor has introduced new premium edgings offering a high-end alternative to its existing Gripperrods range. The new Premier floor edgings are available in modern finishes that will complement the current trends in luxury home accessories. The Premier range includes a very on-trend brushed steel nickel or an elegant bright chrome which will co-ordinate well with other home accessories, light switches and door handles to ensure a seamless finish. Both finishes are available in five specialist trims designed to provide the perfect solution for all types of materials. 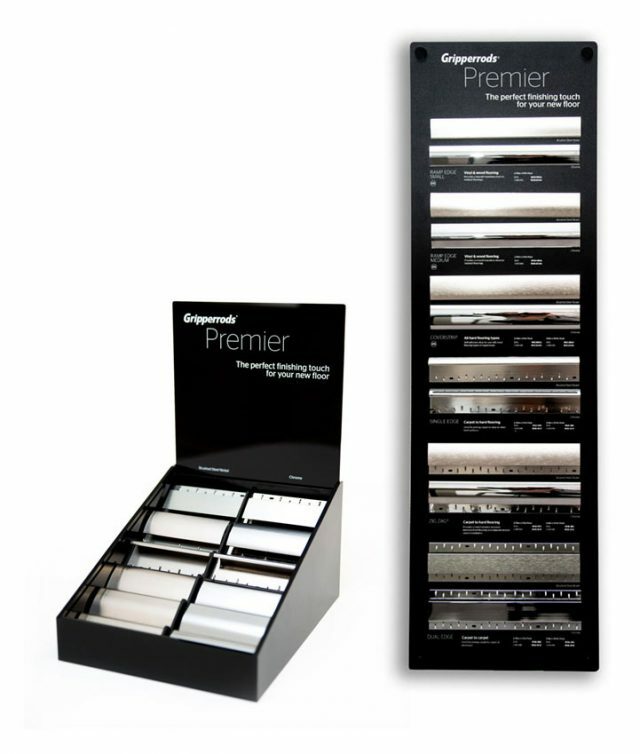 Premium quality self-adhesive Coverstrip is perfect for finishing materials of a similar thickness, while stick down Ramp Edge gives a smooth transition between flooring materials at different levels. 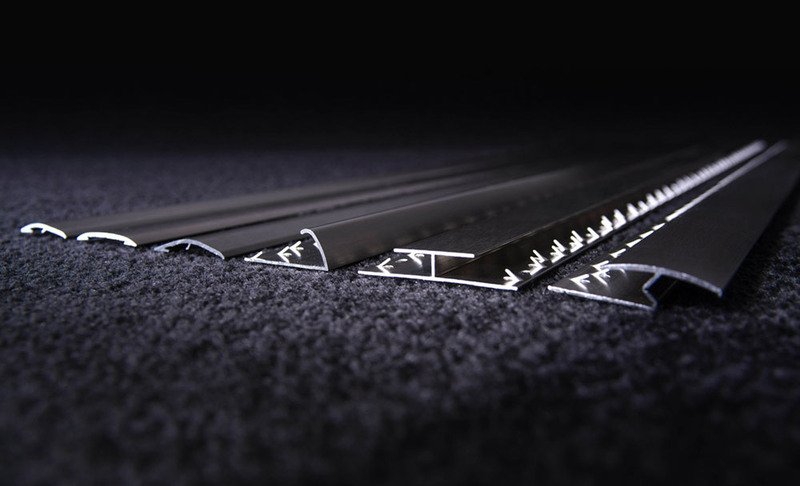 In addition there are Single Edge, Dual Edge and Zig Zag profiles for joining carpet to a range of different materials including carpet and hard floorings. both wall-mounted or counter top options.